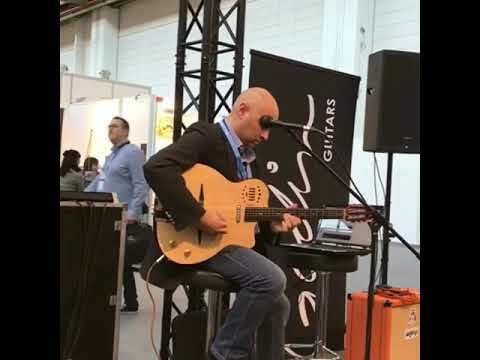 Godin just posted a video of Denis C playing their new GJ Multiac! nice! will wait for D's report. Not on FB. Can you post a link to the actual video? Here is the link to the video but I’m guessing you still have to log in to view it? Is this a production guitar or a prototype? 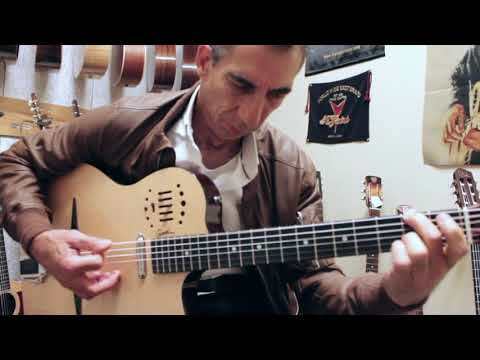 I've played one of their nylon string Multiacs, pretty cool guitar. Gypsy Jazz Multiac has been released. I was hoping they would be cheaper...Has anyone tried one?